Are you a fan of prints, textures, color blocking, etc? Do you have certain items that you wear all the time? 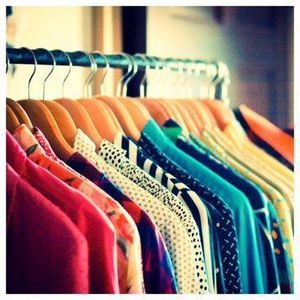 Your closet is the key to your personal style, it shows what you wear now and what you have not worn in months, years, or if some clothing still have tags on them. We transform your closet so that its easier to pick out an outfit and you won't have to dig through old clothing or figure out if something is too big or too small.